The Blair Witch Project (Daniel Myrick and Eduardo Sánchez) was premiered at Sundance Film Festival 20 years ago on 25th January 1999. This unsettling horror was produced by Haxan Films and follows the story of the disappearance of three students. Their decision to enter the woods in order to compose part of their documentary about local legend, the Blair Witch, leads them to turmoil and insanity. The specialism of The Blair Witch Project lies in its minimalist yet unnerving filming style which was certainly unique for its time. The revolutionary approach to use shaky handheld camera alongside the film’s creative viral marketing strategy, led many spectators to believe the content of the film was in fact reality. With a small budget of $60,000 this cult classic subsequently generated a worldwide gross of nearly $2.5 million. It has had a significant influence on the genre and is arguably a trendsetter for low budget found-footage horror films. 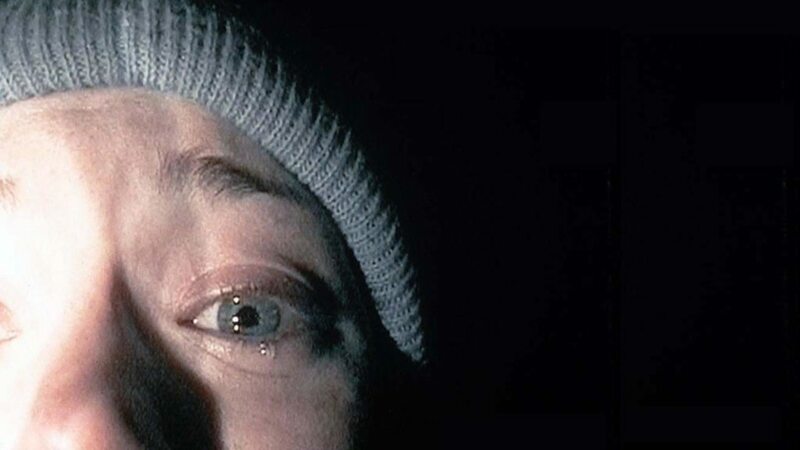 The Blair Witch Project certainly made its mark upon the horror movie screen.